Storm, Hail or Wind Damage? No problem! 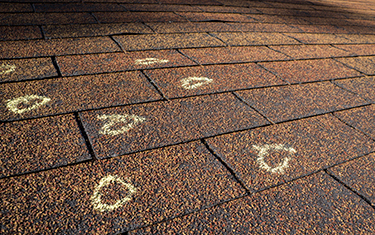 Get an estimate or schedule a time for us to fix your roof. Leaky roof? Time to get it replaced. New construction? Get a roof that ages well. Have storm, hail or wind damage? We can help! We understand the importance of bringing your home back to its best, and there is no one who knows how to get your insurance restoration project completed faster or more professionally. 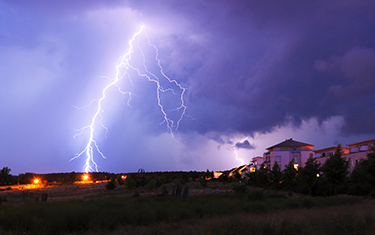 Storm damage to your roof can lead to serious future problems. Many people don’t realize their home is in jeopardy because leaks don’t always occur immediately. We will inspect your property at no charge and with no obligation. 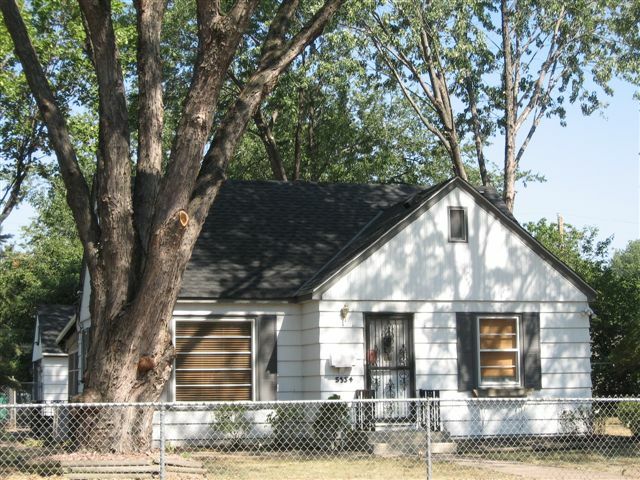 Replacing an existing roof? Have new construction? A roof is a major investment and we can help ensure you get the best for your hard earned money. See samples, discuss your needs. Contact us for a free roofing estimate and timeline for your roofing project. 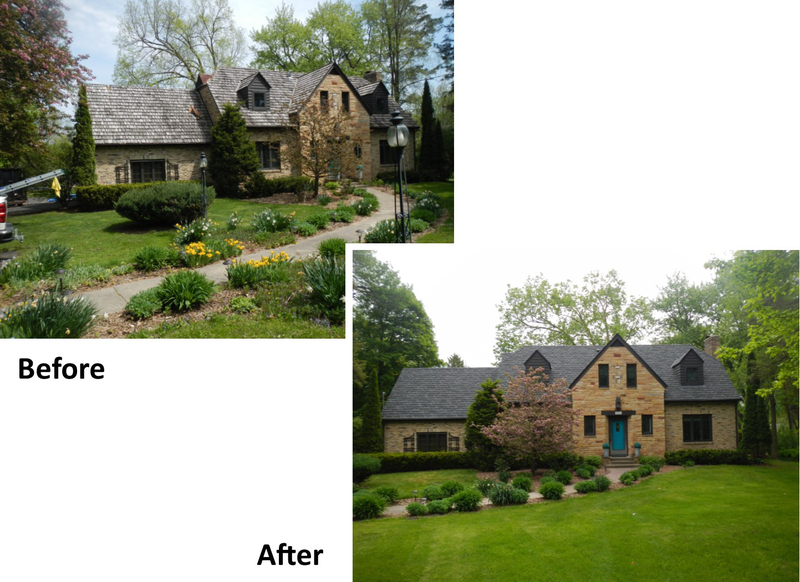 Today’s Exteriors is an independently, locally owned and operated company. You can expect us to be considerate and concerned about your property, and to answer questions about your project thoroughly. What this means to you is that we understand the local weather conditions and how they impact your home’s value. 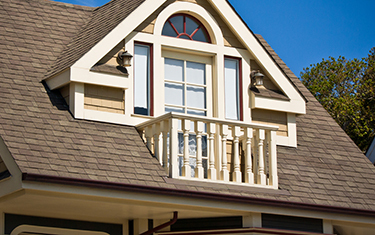 We are dedicated to helping you find affordable solutions for roofing, windows, siding, gutters and more. With an A+ rating from the Better Business Bureau and testimonials to match you can be sure that we’re dedicated to your satisfaction. Storm damage? We fix roofing damaged by wind, snow, hail and more. Ask about a complimentary estimate. 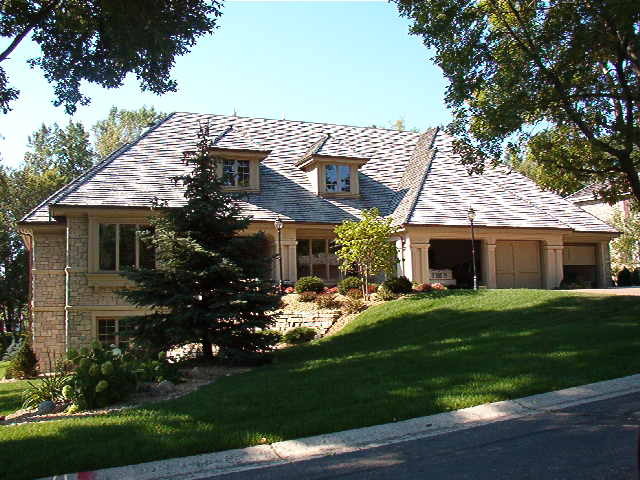 Whether your existing home requires re-roofing, or your new construction needs a new roof we have a roofing solution. We’re an accredited business with the Better Business Bureau with over 20 years of experience. Learn more about our A+ rating. Protect your roofing investment with proper drainage. Learn more about our gutter products and installation. Beautify your home while providing it with protection from elements and insect damage. 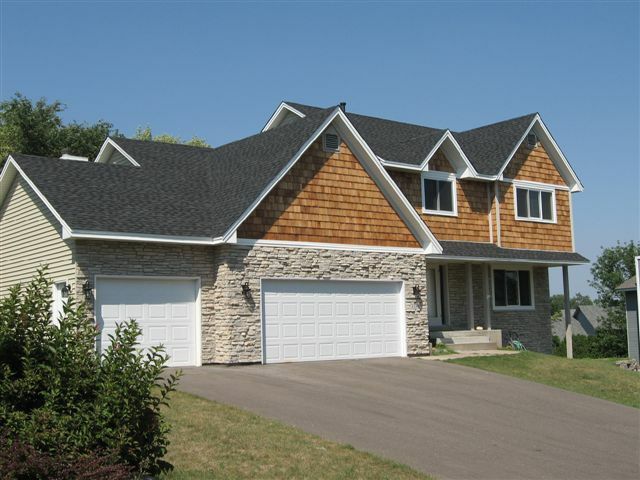 Learn more about siding installation. Window replacement and installation helps to ensure the energy efficiency of your home. We can help! Contact us for a quote. Top grade products plus manufacturer certification ensure correct installation and long life for your investment. 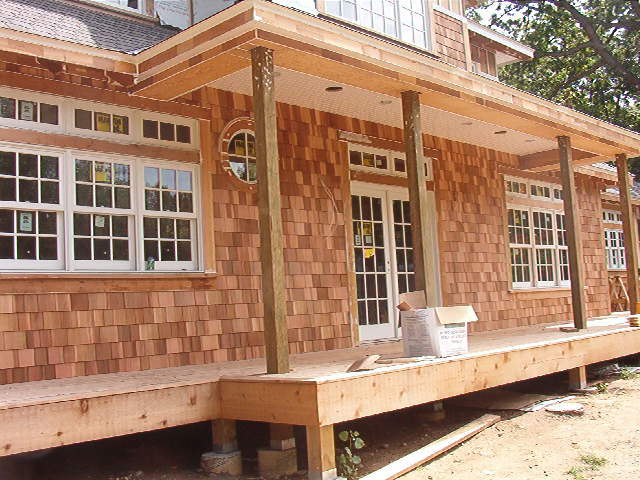 Our skilled team of installers practice safety and efficiency to maximize your budget. We’re also bonded, licensed and insured. Your satisfaction is our number one goal. We deliver personalized service to your address your questions quickly. Take a look at some of our completed projects. 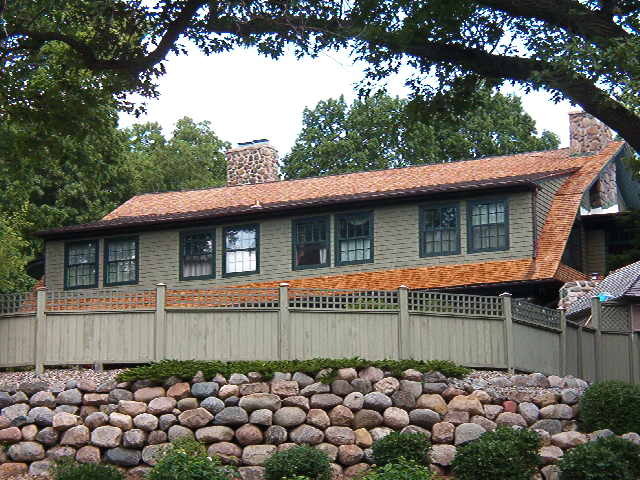 From roofing to siding to windows and gutters we’re the pros to handle your project.